While gardening is certainly an enjoyable task for us gardeners, sometimes it can seem overwhelming – especially during certain times of the year like the beginning and end of the growing season. This time of year it’s all about prepping beds, transplanting seedlings and planting seeds, watering and/or setting up irrigation lines, and of course, weeding, weeding, weeding! If you’re feeling overwhelmed, you’re not alone! Right now I feel like there is an endless list of things to be done all at once in my garden… But there are a number of things you can do to make life in the garden a little easier and less stressful. 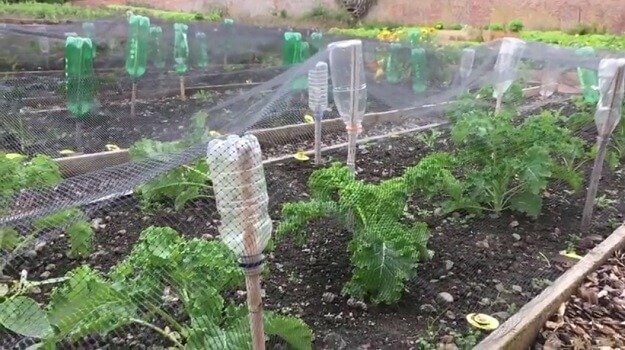 For example, this short video shares 7 clever gardening shortcuts to help save valuable time and effort in the garden – all while still growing a lovely organic garden filled with delicious and healthy fruits and veggies!